Toronto, Ontario - The Canadian Hockey League today announced its new corporate partnership with Old Dutch Foods. The two year agreement will also see Old Dutch Foods become a partner with the three regional leagues of the CHL; the Western Hockey League, Ontario Hockey League and Quebec Major Junior Hockey League. A proud Canadian company, since 1954 Old Dutch Foods have been an innovator in the snack industry. With an emphasis on quality and trust, Old Dutch Foods have grown from a little chip company in Winnipeg, Manitoba to an industry leader that services all of Canada with premium quality snack foods. Get ready Canada, Old Dutch will be launching a number of delicious new products nationwide beginning March 26, 2007. Western Canadians can get excited about two new flavours from Dutch Crunch™ and Old Dutch Potato Chips respectively, and Eastern Canadians can enjoy new Humpty Dumpty Rip•L flavours. Here at Old Dutch we have a tradition of creating innovative flavours. Over the past year we’ve introduced “Chipotle & Lime” under the Dutch Crunch™ Kettle Cooked potato chips brand. 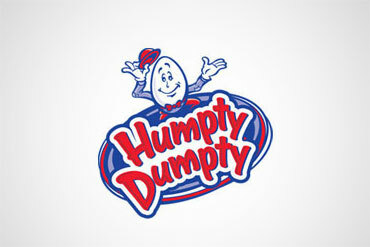 The news at Old Dutch is our acquisition of Humpty Dumpty Snack Foods and our expansion into Eastern Canada. Old Dutch will officially launch into the Eastern Canadian market on March 26, 2007. Easterners can expect to see some Western favourites on their store shelves. Included in this lineup are the RESTAURANTE™ Premium Tortilla Chips, Arriba® flavoured Tortilla Chips, Popcorn Twists™, RESTAURANTE™ Salsa and Dutch Crunch™ Kettle Cooked Potato Chips. With these, eastern consumers can also expect a flood of great promotions with prizes and exciting interactive web displays. 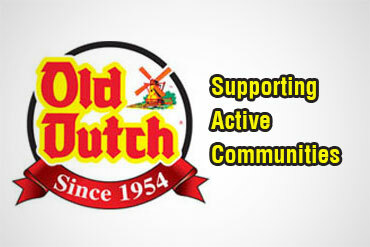 Old Dutch Foods has been proud to Support Active Communities for over 50 years. Since 2004, Old Dutch Foods has donated over $375,000 to KidSport™, a children’s charity encouraging sport. Old Dutch and KidSport™ believe that no child should be left on the sidelines. 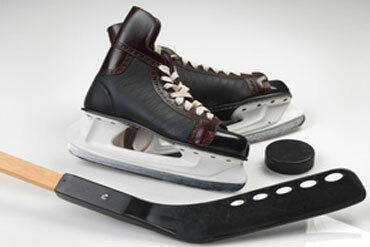 The contributions made from Old Dutch have given thousands of Canadian children an opportunity to participate in the sport of their choice by helping to cover their costs of registration fees or equipment.